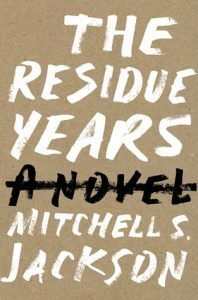 The finalists are Mitchell S. Jackson for The Residue Years (Bloomsbury USA) and Anthony Wallace for The Old Priest (University of Pittsburgh Press). Mitchell S. Jackson is a Portland, Oregon native who lives in Brooklyn, New York. He received an MA in writing from Portland State University and an MFA in Creative Writing from New York University. He has been the recipient of fellowships from Urban Artist Initiative and The Center For Fiction. 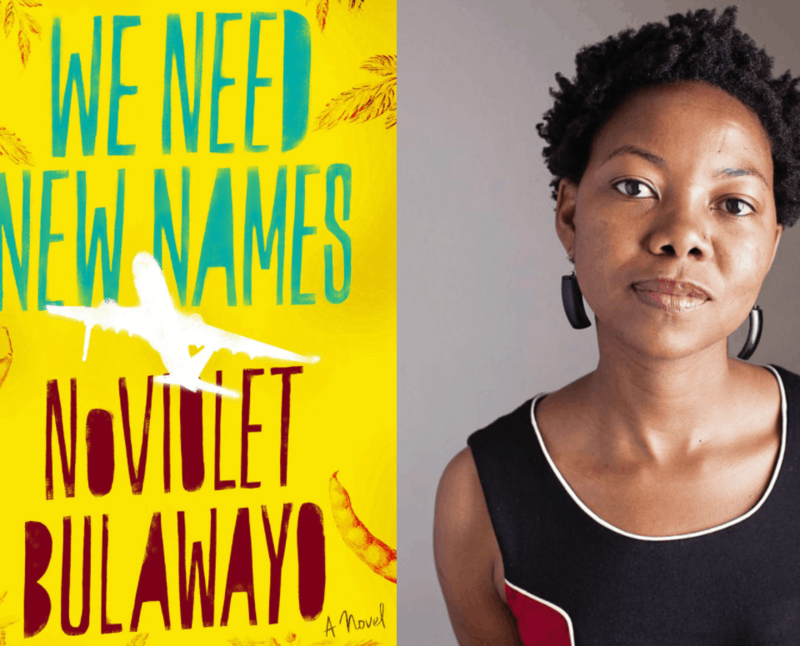 A former winner of the Hurston Wright Foundation’s award for college writers, he teaches writing at New York University and is the literary editor of Dossier Journal. Anthony Wallace is a senior lecturer in the Arts and Sciences Writing Program at Boston University, where he is codirector of “Arts Now,” a curriculum-based initiative to support the arts at BU. He has published poetry and short fiction in a number of literary journals, including CutBank, the Atlanta Review, Florida Review, River Styx, and Republic of Letters. 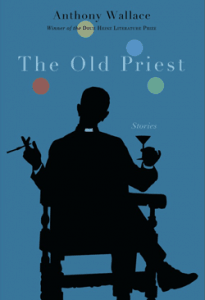 The Old Priest is a winner of the Drue Heinz Literature Prize and the title story won a Pushcart Prize. He and his wife Allene live in Brookline, Massachusetts. Honorable Mentions go to Jasmine Beach-Ferrara for Damn Love (Ig Publishing), Kristopher Jansma for The Unchangeable Spots of Leopards (Viking), and Ethan Rutherford for The Peripatetic Coffin (Ecco/ HarperCollins). 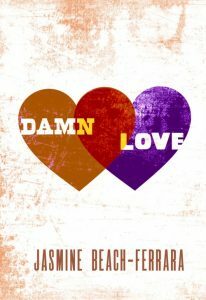 Jasmine Beach-Ferrara received her MFA from Warren Wilson College and is a recipient of a 2010 NEA Literature Fellowship. 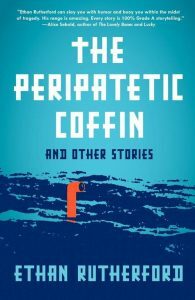 Her fiction has appeared in Bellevue Literary Review, The Baltimore Review, Harvard Review, and American Short Fiction. She is a minister in the United Church of Christ and the executive director of the Campaign for Southern Equality. Kristopher Jansma received his BA from Johns Hopkins University and an MFA from Columbia University. He writes a column for “The Outlet” about literary artifacts and books in the digital age. He lives in Brooklyn, where he is a Creative Writing Lecturer at SUNY Purchase College. 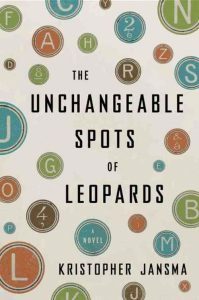 Ethan Rutherford’s stories have appeared in The Best American Short Stories and Ploughshares, and he has received awards from the McKnight Foundation and the Minnesota State Arts Board. He received his MFA from the University of Minnesota, and has taught creative writing at Macalester College, the University of Minnesota, and the Loft Literary Center.